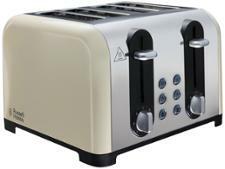 DeLonghi Distinta CTI4003.CP toaster review - Which? 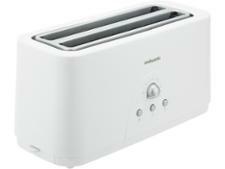 DeLonghi appliances are usually at the more expensive end of the spectrum, and the Distinta CTI4003 toaster is no different. 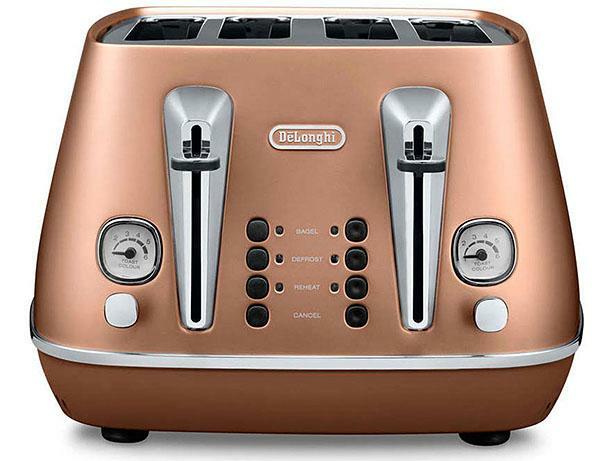 So just what do you get for your money? 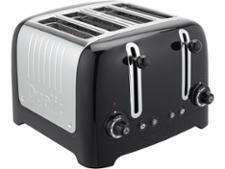 We've tested this toaster thoroughly to find out, covering everything from the quality of the toast to what types of bread it can handle. Read on for our expert verdict.